Similar to last month’s post on resources for Windows Analytics, I’m often also asked for a collection of useful resources on Windows Autopilot. With that said, most of these are just cumulatively pulled from my monthly Windows 10 “news you can use”. Getting started with an overview of Windows Autopilot, a suite of capabilities designed to simplify and modernize the deployment and management of new Windows 10 PCs. With Windows AutoPilot, IT professionals can customize the Out of Box Experience (OOBE) for Windows 10 PCs and enable end users to take a brand-new Windows 10 device and—with just a few clicks—have a fully-configured device ready for business use. There are no images to deploy, no drivers to inject, and no infrastructure to manage. Most importantly, users can go through the process independently, without making any decisions and without needing to involve IT. 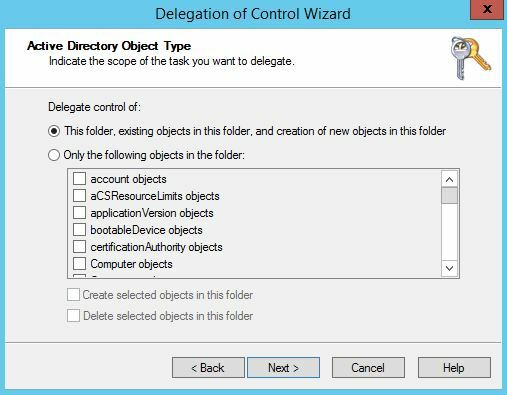 Manage Windows device deployment with Windows Autopilot Deployment. Enroll Windows devices using Windows AutoPilot Deployment Program. Techcommunity blog post which outlines the latest enhancements to Windows Autopilot in Windows 10, version 1803, specifically: Enrollment status, OEM and hardware vendor supply chain integration, BitLocker integration, automatic Windows Autopilot profile assignment, and device deletion with Microsoft Intune. Video to learn how to setup Windows Autopilot in just over 3-minutes. Microsoft Mechanics 8-minute video which explores the most recent updates to Windows Autopilot, which include a zero-touch experience for the deployment of new Windows 10 devices and device reset capabilities, all powered by Microsoft 365. Walkthrough for deploying a kiosk using Windows Autopilot. Architectural planning posters for Windows 10, including for clean install, in-place upgrades, AutoPilot, servicing, and protection solutions. Troubleshooting Windows AutoPilot (level 300/400). Microsoft 365 powered device lab kit features a fully-provisioned virtual lab environment with Windows 10 Fall Creators Update, Office 365, Enterprise Mobility + Security. Plus, 25 step-by-step lab guides covering Autopilot, Windows Defender Application Guard, Windows Hello, Windows Analytics, and more. Announcing new extensions to the Windows Autopilot zero-touch experience with several new capabilities available in preview with the Windows Insider Program today. 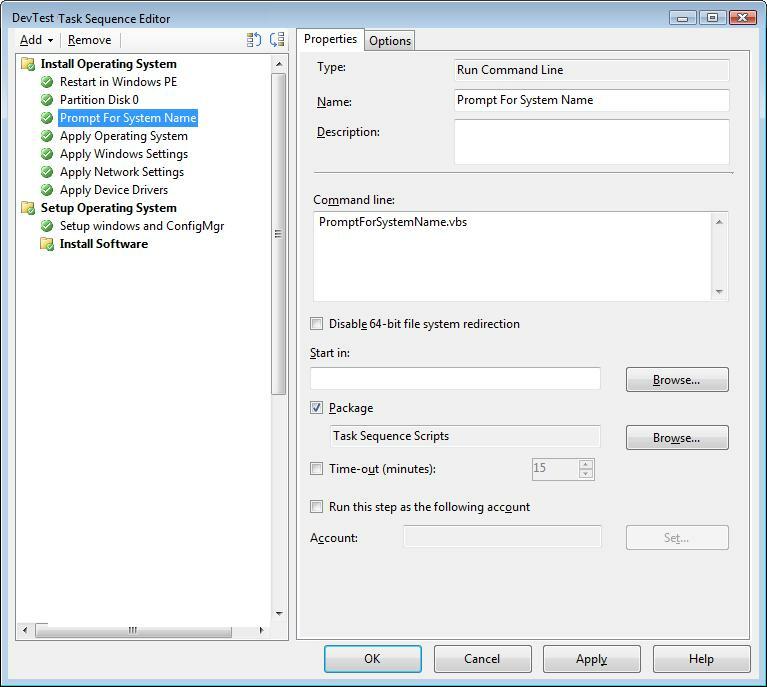 Other resources related to Windows Autopilot when using Microsoft Intune. Power and sleep settings modification (desktop only) – Prevents the end user from changing power and sleep settings on the device. 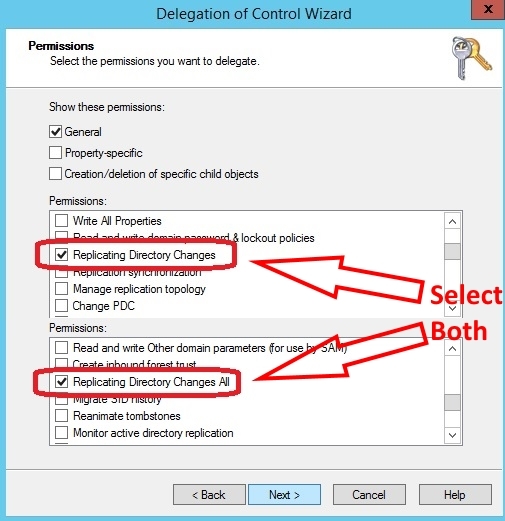 Windows 10 and later device restriction settings in Microsoft Intune. Add apps for Windows PCs that run the Intune software client. Deploy apps with Microsoft Intune. Manage App Deployments in Intune. This entry was posted in Azure, Windows 10 and tagged Autopilot. When setting up hybrid Azure AD join with on-premises Windows 10 environments, if you encounter the an error that “The system tried to delete the JOIN of a drive that is not joined.“, then there is a good chance that the device has not yet synchronized into Azure AD. 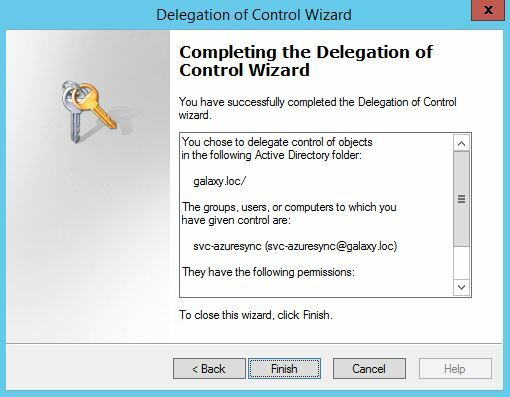 First, confirm the device exists in Azure Active Directory (or not). In the Azure portal, navigate to Azure Active Directory > Devices > All devices. Review the steps in Troubleshooting hybrid Azure Active Directory joined Windows 10 and Windows Server 2016 devices. 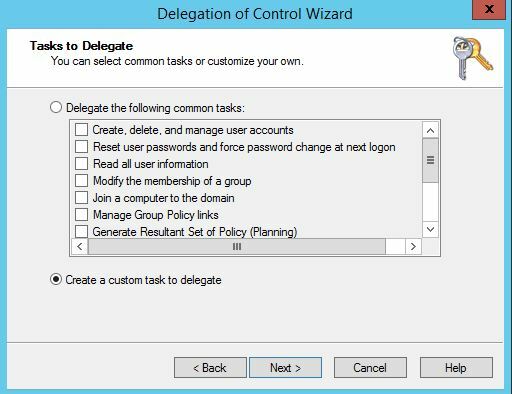 Note that this article points back to another article on How to configure hybrid Azure Active Directory joined devices, which presently contains way more helpful information to help you troubleshoot. In the most current Azure AD Connect releases, use the built-in Troubleshooter. Then in the PowerShell windows which launches, use both options to troubleshooting options for Object Sync and Password Hash Sync. In my case, the troubleshooting guides were useful to confirm that I had configured everything correctly. Then the Azure AD Connect troubleshooter reported an error that “Password Hash Synchronization cloud configuration is disabled”. Searching that issue on the Internet led me to discover that the cause was likely due to mismatched passwords between the Azure AD account “On-Premises Directory Synchronization Service Account” with the password currently set in the local synchronization service. 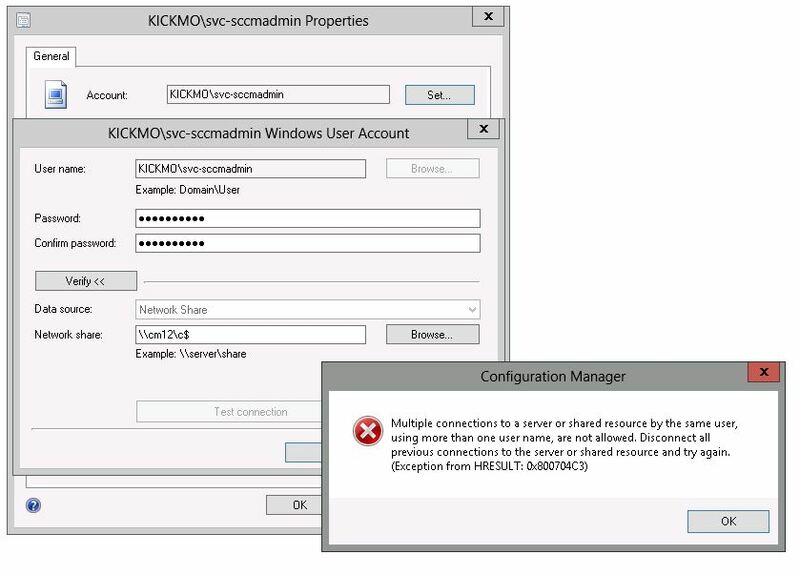 Next, start program Synchronization Service Manager, then click on Connectors. 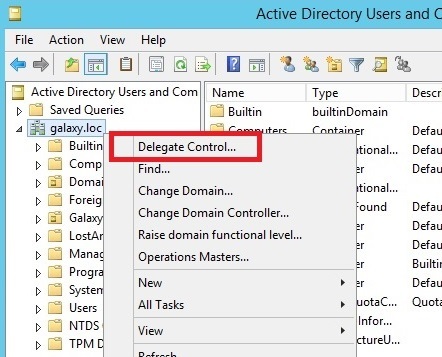 Locate the Windows Azure Active Directory Account and click Properties. Finally, set the password. 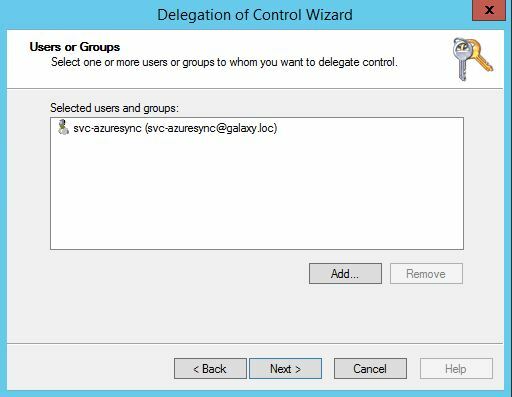 Voila, devices will now sync to Azure AD on the next synchronization! This entry was posted in Azure, Troubleshooting, Windows 10, Windows Intune and tagged PowerShell. One of the many new capabilities of Windows 10 is the ability to join a device to Azure AD Premium (AADP). There are many good posts, such as this one from Microsoft, that show how to join an existing Win10 system, but nothing that shows the out-of-box experience or some of the newer AADP for “AADJ”, which is what this post aims to highlight as a quick start guide. First, configure your AADP tenant to allow connections. Next, this is a possible out-of-box setup experience for a new Win10 device. Note that the account below will be automatically added to the local admins group. Once we’re within Windows, the system properties shows that we are joined to the AAD domain. Additionally, the user in AADP shows that the system is AAD Joined. This entry was posted in Azure, Windows 10. The cause – when making a change to the internal URL, I had incidentally set the internal URL to use the external URL. The surprising thing is that App Proxy actually allowed me to save the changes! This entry was posted in Azure, Troubleshooting and tagged App Proxy. Recently when setting up a new tenant for Azure / Enterprise Mobility Suite, the Azure AD Connect software gave me error “the user name or password is incorrect”. This was caused by using the .onmicrosoft.com account that was set as the Subscription administrator. To resolve this, create a new Co-Administrator account in the Azure AD Premium console. Under Settings > Administrators, create/add a new user that will be a co-administrator. Next, go to All Items, click the domain, select Users, then select the new co-administrator. Change the Organization Role to Global Admin. 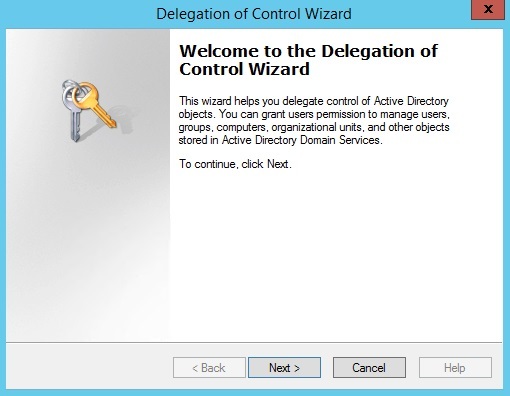 After completing these quick steps, then Azure AD Connect will allow the wizard to continue and complete the setup! This entry was posted in Azure, Troubleshooting and tagged Azure AD Sync. I was recently asked by a customer to provide proof that registering for Azure Active Directory Premium would not cause a production change to their existing O365 implementation. Unfortunately, this is not specifically stated anywhere in Microsoft documentation. But the references below are what I found which imply that there would not be an impact to the business. This entry was posted in Azure, Windows Intune and tagged Azure AD Sync.